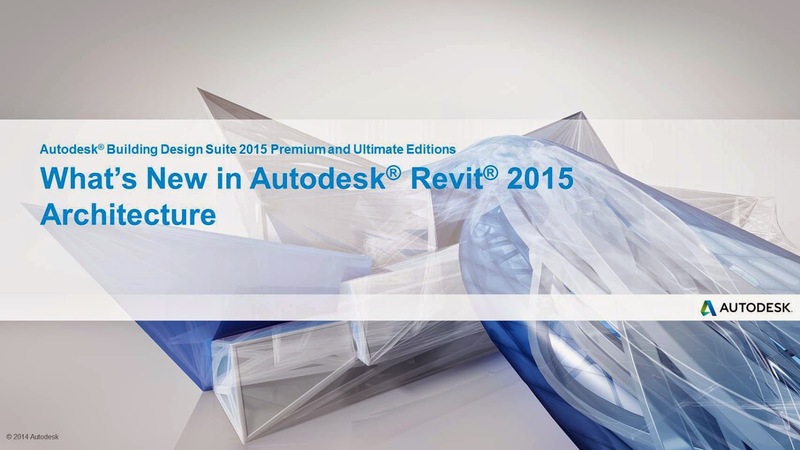 Thank you for taking the time to see and hear about the new features in the Autodesk Revit 2015 release. 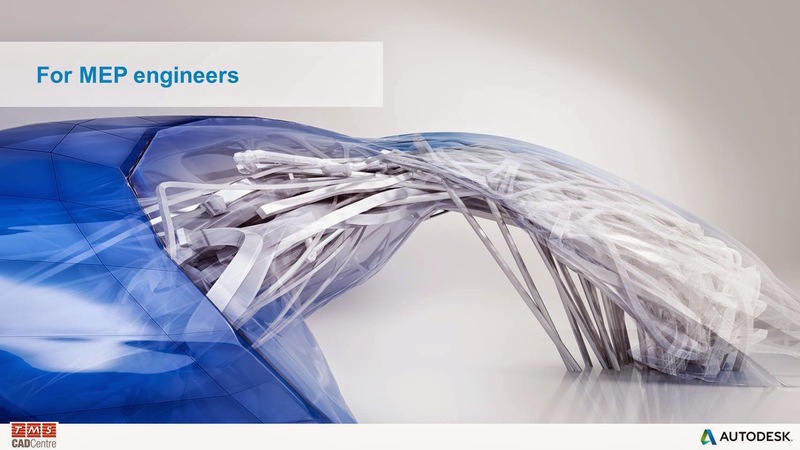 Today we will be sharing new and enhanced features for Revit 2015. Architects will see improvements to rendering, enhancements to documentation and schedules, as well as performance improvements. Structural Engineers will see the structural analytical model was improved in several different areas. 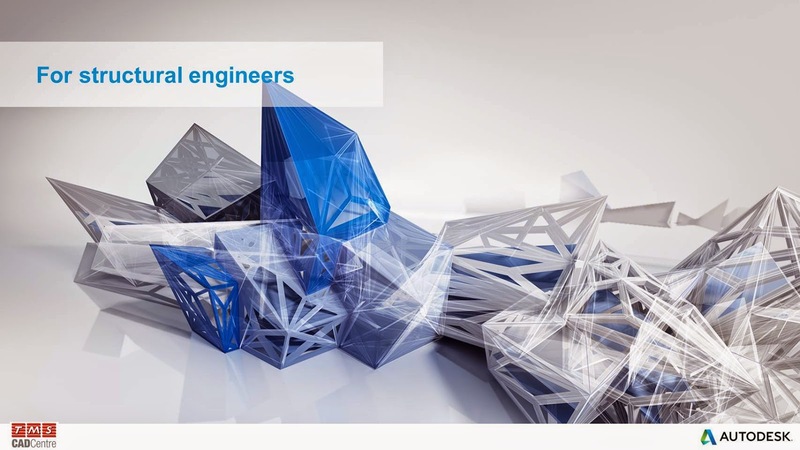 This improves your ability within Revit to manipulate and explore the analytical model to help solve round-tripping issues between Revit and structural analysis software. Now you can calculate pressure drop for duct and pipe using either Haaland or Colebrook equations. This helps improve the accuracy of certain mechanical calculations, with regionally applicable variations on Revit & Revit MEP 2015’s native formula.